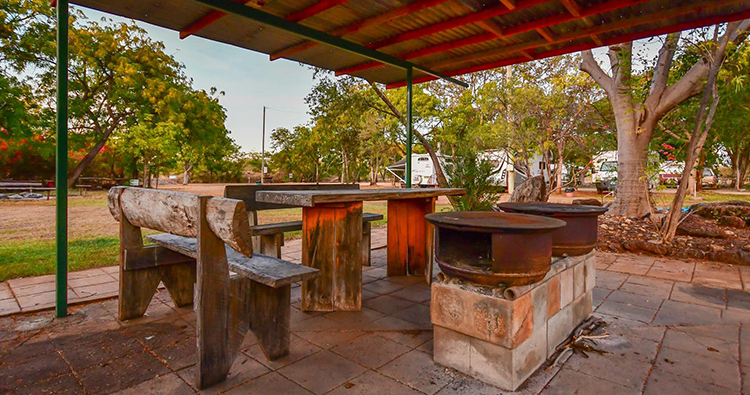 A clean & green Tourist park with a range of different accommodation choices including powered sites, campsites, shared facility cabins or ensuite motel. 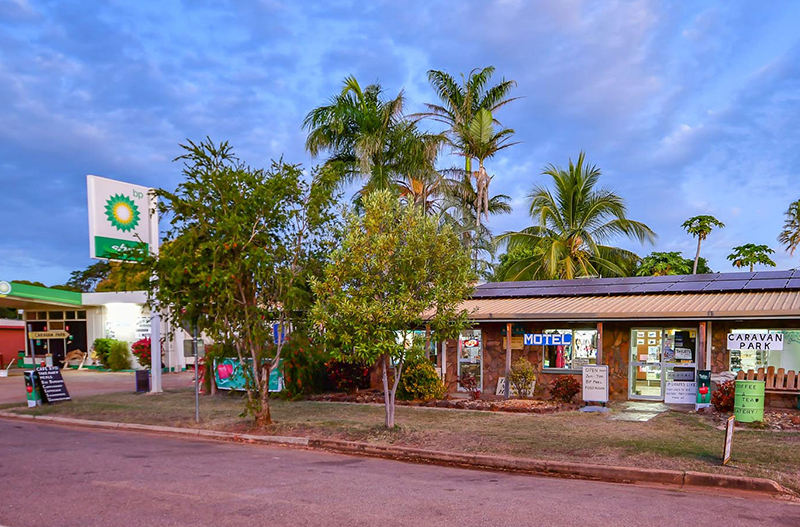 The caravan park offers an 11mtr swimming pool & spa, laundry facilities, two sets of amenities & bbq areas. The cafe/restaurant provides meals and take-aways and is BYO. 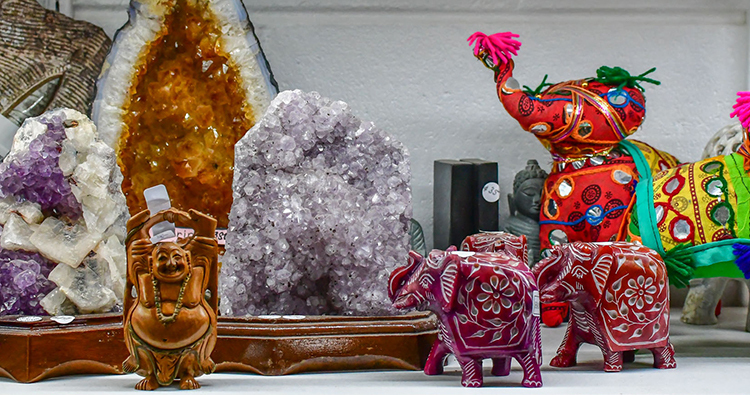 The best site for your caravans! 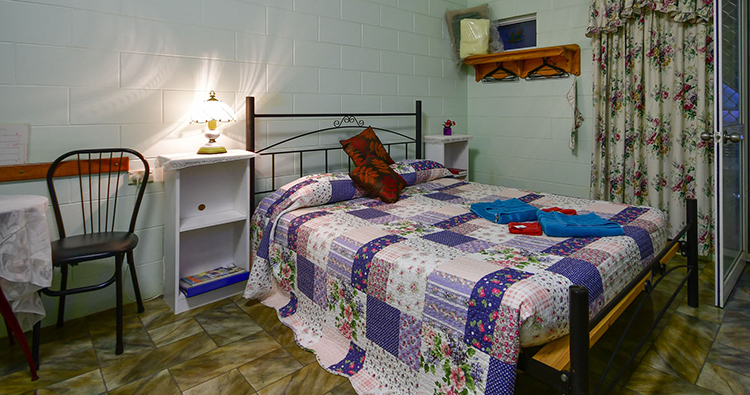 Air-conditioned Ensuite Motel and Cabins are available. Shady and grassed camping sites and surrounds – cool and relaxing. “Burgers the way they used to be, before they stuffed em up” is our motto.